1/18: Open Fields canceled today. 1/16: Weather is looking dry for Open Fields on Tuesday and everyone is encouraged to come out for some work. Open Fields will begin at 3:30 and conclude at 5 pm. 1/10: The fields should be dry tomorrow allowing the student-athletes to get on the field for a light workout. it will begin at 3:30 and end no later than 5 pm. 1/9: Tomorrow’s Open Fields will be canceled due to wet field conditions. Additionally, if it rains on Thursday, we will cancel and start Open Fields next Tuesday. 1/8: With the continued rain, Open Fields will be canceled tomorrow, January 9th and may be in jeopardy for Wednesday depending on field conditions. Check the website for further information. 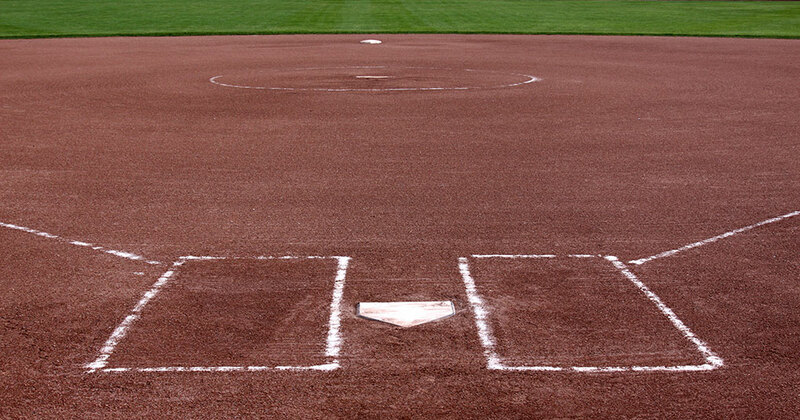 Voluntary Open Fields for Softball will occur on Tuesdays, Wednesdays, and Thursdays starting January 9th at 3:30 pm. Tryouts / Practice will be on February 5th on the Varsity Field. Players that are not cleared by 1/26 will not be allowed to try out. To register, visit www.AthleticClearance.com.